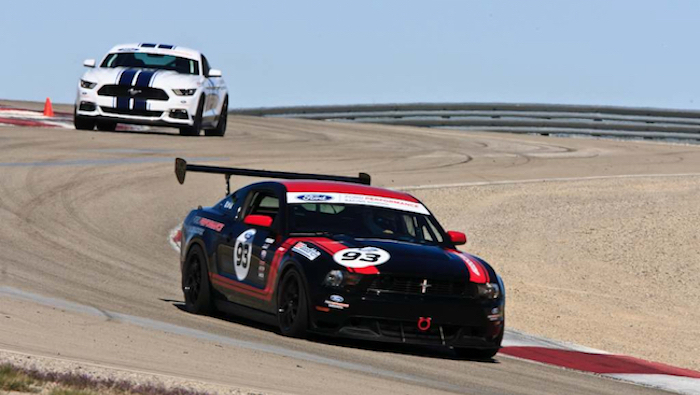 The Utah Motorsports Campus, home of the Ford Performance Racing School, has been sold to Mitime Utah Investment LLC for $18.55 million USD. Mitime Utah Investment LLC is a subsidiary of China’s Geely Holding Group. The industrial giant owns Volvo, Polestar, Proton, Lotus, Lynk&Co and many more. It also sells cars under the Geely brand and owns flying car company Terrafugia. Utah Motorsports Campus, formerly known has Miller Motorsport Park, has been under the management of Mitime for a few years. The company intended to buy the facility back in 2015, but became engaged in a bidding war and legal battle with a rival holdings company over the site, delaying the deal. Utah Motorsports Campus currently consists of a 23-turn, 4.4-mile road course, a 24-acre paddock are with 220 garages and a 0.89 mile kart track. It’s also home to the Ford Performance Racing School, which runs one- and two-day high performance driving schools along with the Ford Mustang, Raptor and Focus owner driving programs. Mitime’s initial bid to buy the track outlined a plan that would see it invest $270 million in the site, including research and manufacturing facilities that would bring jobs to the Tooele County area where the track is located. It’s not clear if Geely still plans to make similar investments, but the company’s interest in the site has certainly been positive the track and the region. Geely recently launched a motorsports division and has plans to open 10 new racetracks in China similar to Utah Motorsports Campus. The company is also taking its new Lynk&Co 03 sedan racing in the FIA World Touring Car Championship and owns and operates the Chinese Formula 4 Championship and the Cyan Racing team (formerly Polestar). 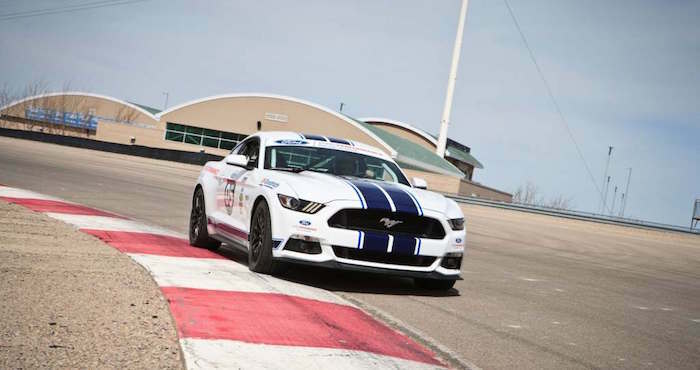 It’s not clear what Geely’s acquisition of Utah Motorsports Campus could mean for the Ford Performance Racing School, but lets hope the driver education course is able to stay up and running unaffected.